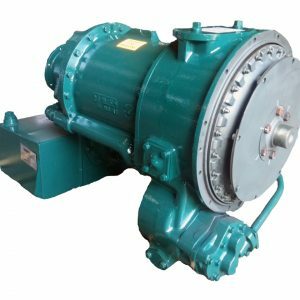 Marine Winching | Rebuilt Allison Transmissions & Parts | Copeland Intl. Marine winching uses the CRT3000 and CRT5000 transmission series model line. These transmissions pack a punch with a 3 or 4 element multiphase torque converter, planetary gearing and a manual hydraulic control valve to achieve three speeds in forward and reverse. The CRT3000 series is available in a drop box -1 and a straight thru model -3. The CRT5633 is available as a drop box model or less drop box -7. Ideal for use in hydraulic planetary hoists, planetary recovery winches, upright worm gear winches, and low mount worm gear winches.